As grooms are time sensitive and being mindful of the groom schedule programmed for the day, Precious Paws Pampering reserves the right to automatically cancel out your appointment if presentation of pet fails to occur by 15mins past the confirmed groom time. Should this automatic cancellation occur as a result of an untimely presentation of pet or no show all together a penalty of $50 will apply and may warrant the re-schedule of appointment. 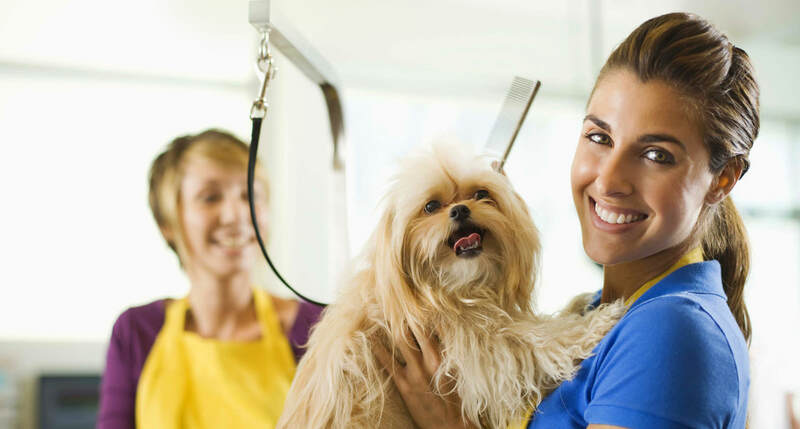 Contact with Precious Paws Pampering should be established to enquire if late presentation can be accommodated. The client understands that if Precious Paws Pampering accommodates the late presentation the billing of the groom will occur from the confirmed appointment time.